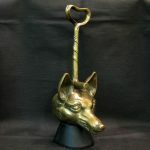 Georgian Brass fox head door stop. 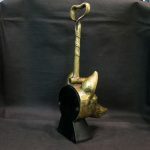 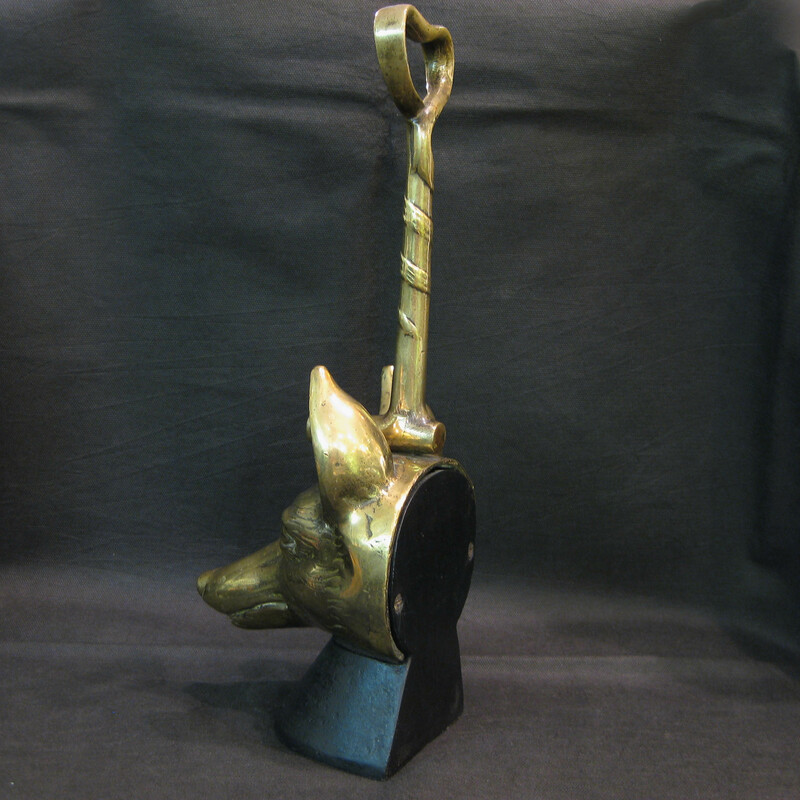 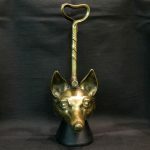 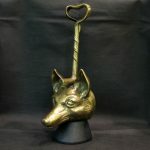 A wonderful and rare brass Fox head door stop. 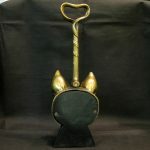 Nice clean casting and in immaculate condition with a crocket/polo stick styled handle. 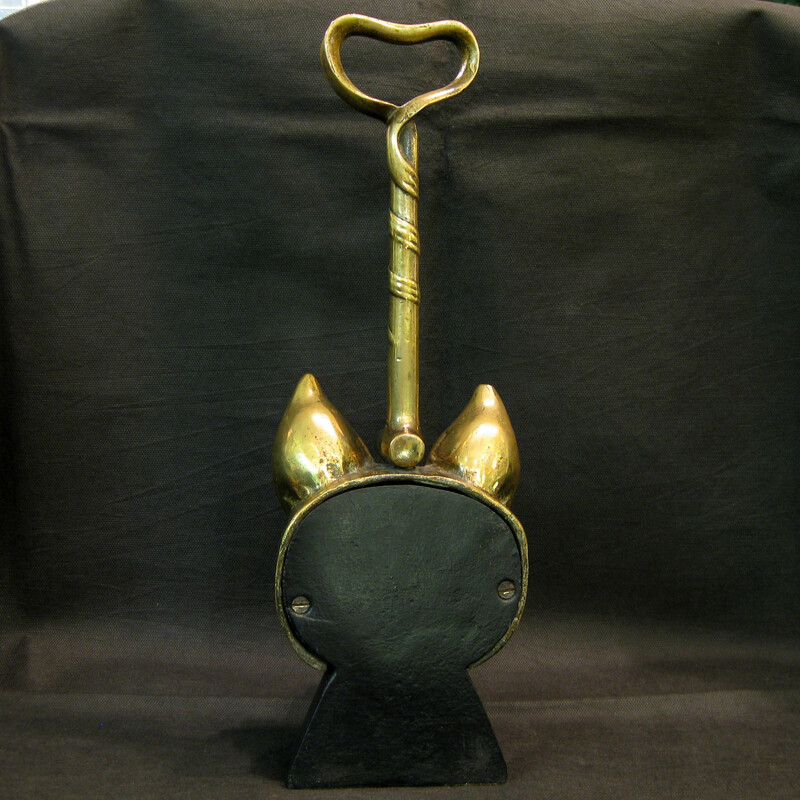 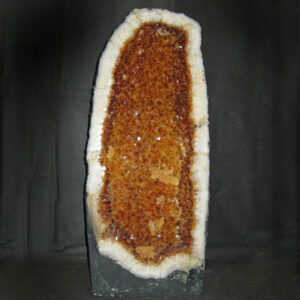 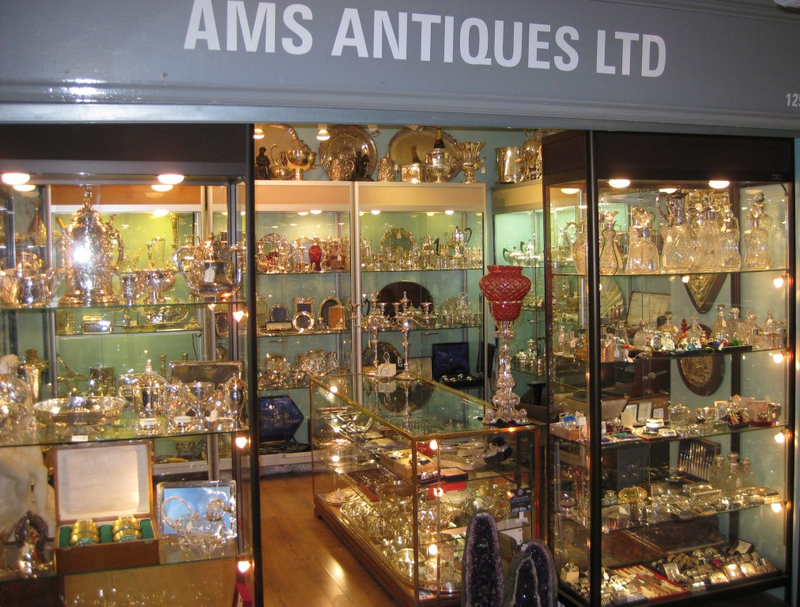 Measures 37cm tall/12.5cm wide and 15cm deep. 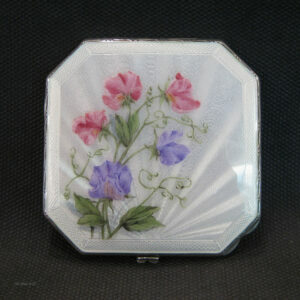 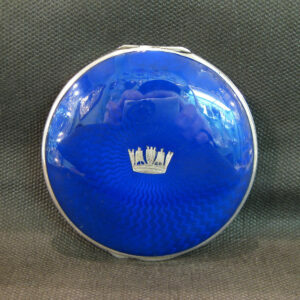 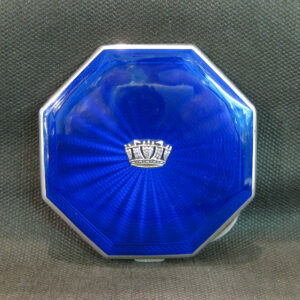 Silver compact with hand painted enamel .